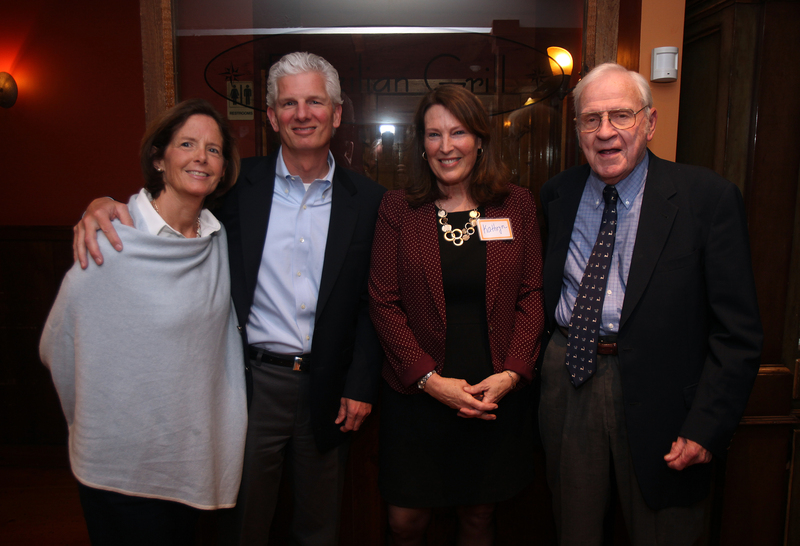 As the Founder and President of the Cape Cod Literacy Council for over 27 years, Scott guided and ensured the mission of the Council was met with dedication, humor, good business sense and humility. The Cape Cod Literacy Council, those we serve and all who knew Scott would like to honor his name by dedicating the Last Gasp bike ride fundraiser to his memory. A logo and ribbon will be pinned to each team member’s jersey on September 20, the day of the ride. In this small way, we salute Scott’s memory along with the many accounts of philanthropic generosity he was so well known for. 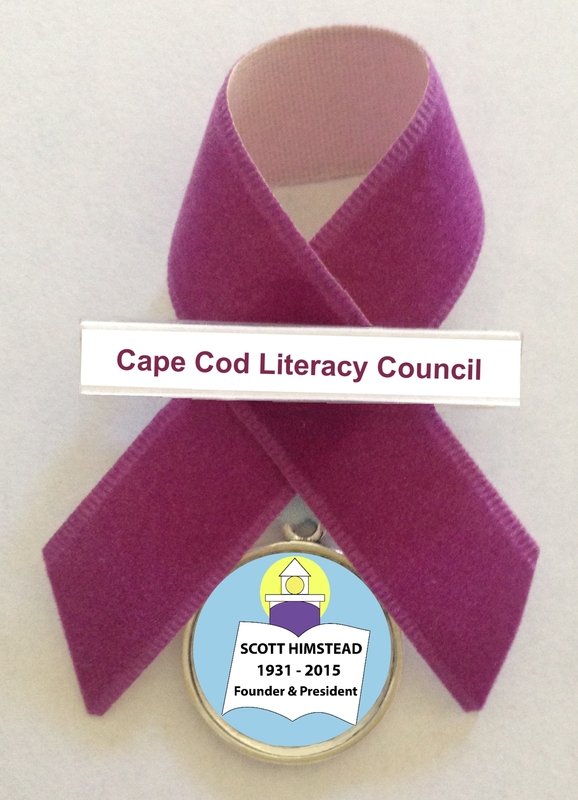 Ribbon worn by members of TEAM Cape Cod Literacy in the Last Gasp bike ride fundraiser.